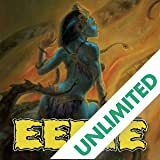 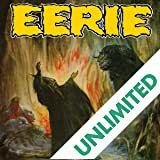 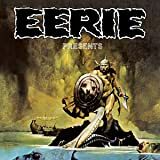 Bear witness to sixteen ales of gruesome horror, astonishing fantasy, and white-knuckle adventure from the ongoing complete collection of one of the most acclaimed comics magazines of all time. 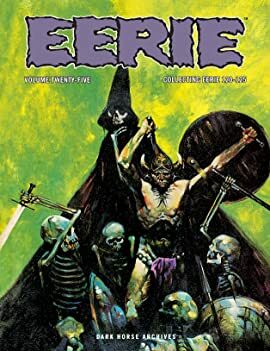 Gather up your wooden stakes, your blood-covered hatchets, and all the skeletons in the darkest depths of your closet, and prepare for a horrifying adventure into the darkest corners of comics history. 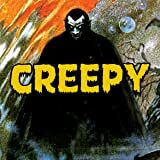 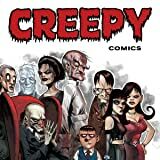 Dark Horse Comics further corners the market on high quality horror storytelling with one of the most anticipated releases of the decade, a edition archive collection of legendary Creepy Magazine.